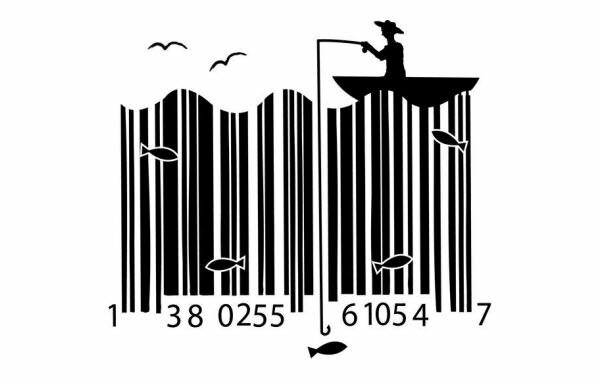 By Alvaris Falcon in Artwork. 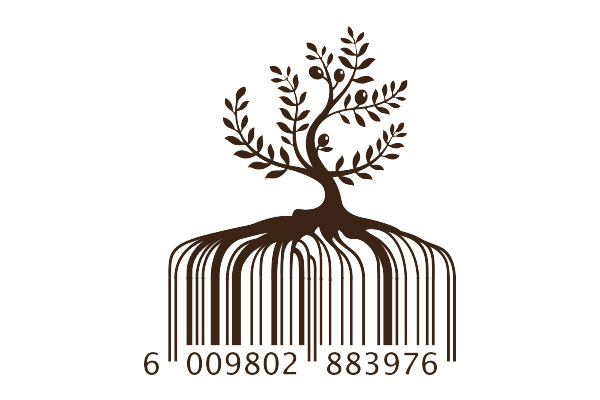 Updated on November 19, 2018 . 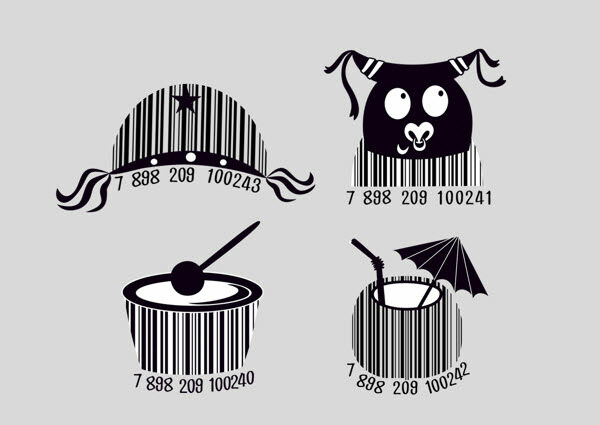 The barcode is one of the most unexplored designs right after QR code, due to the misconception that the design is immutable and just plain boring to look at. 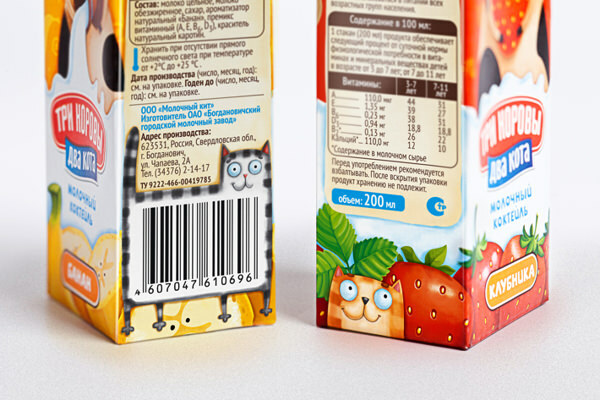 Fact of the matter is, not only can their lines be twisted for creative purposes, but when it’s treated equally with other design subjects, the barcode has the capability to highlight and make the product stand out from the rest. 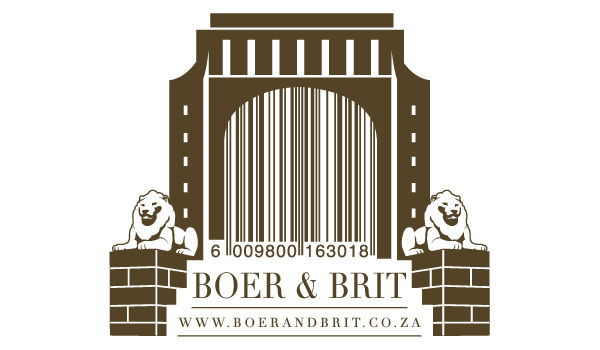 Don’t take our word for it. 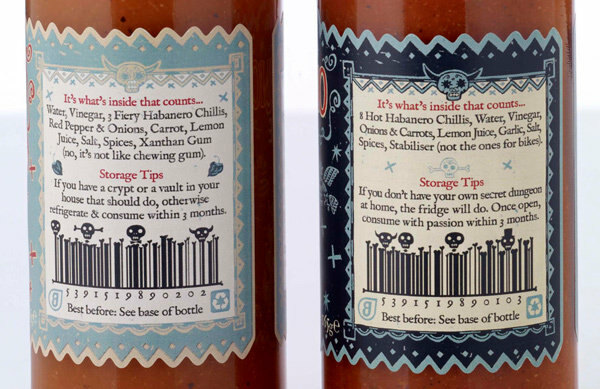 Some design visionaries have gone ahead and breathed life into barcodes in ways neither you nor I can imagine. 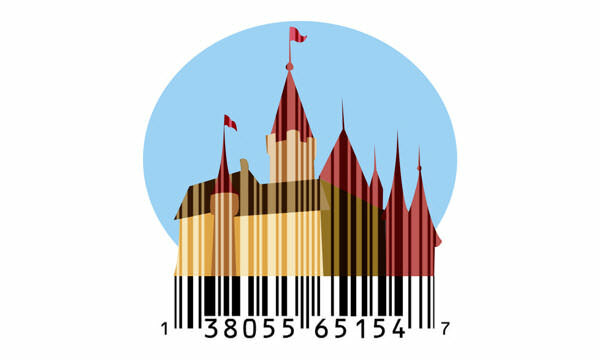 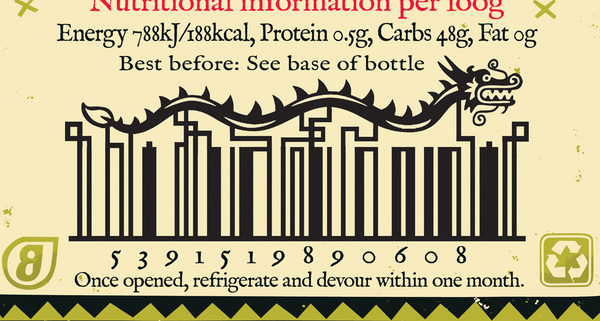 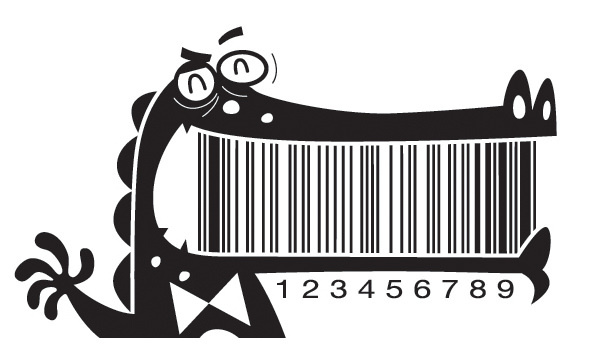 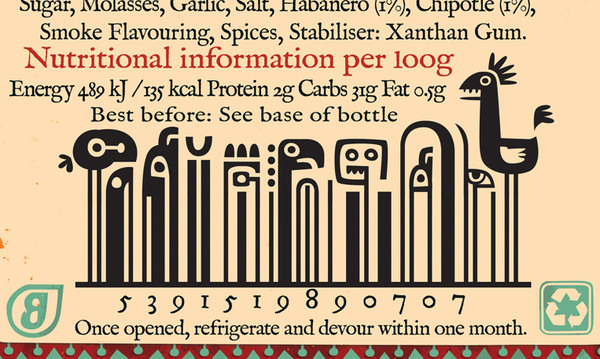 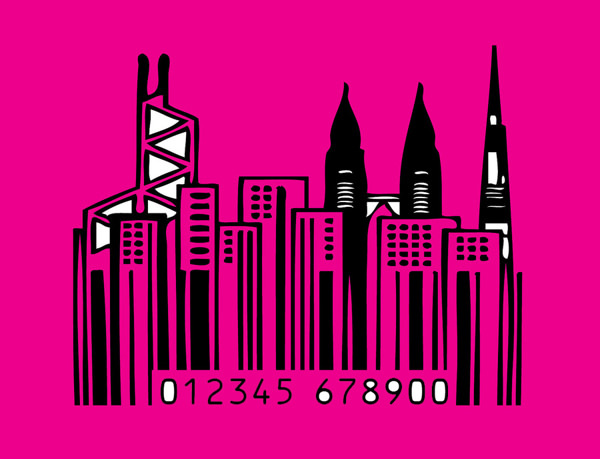 Here are 15 unique barcode designs (that work!). 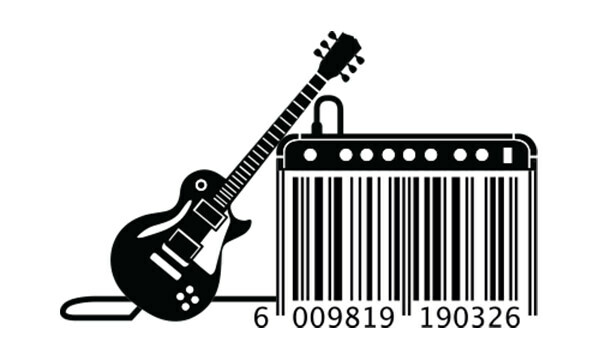 Get ready to be impressed and tell us your favorite one!